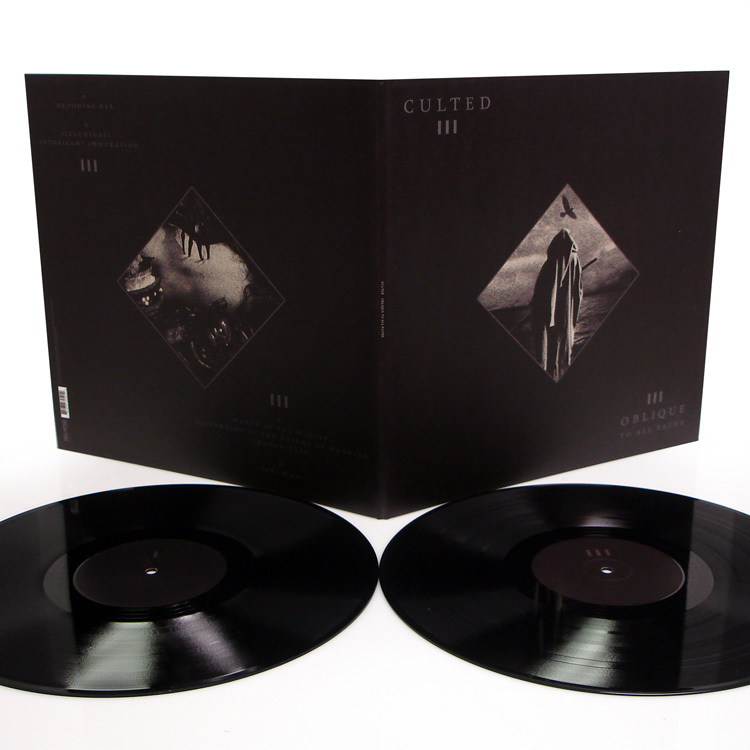 Culted Oblique to All Paths 2x12"
CULTED's story is a unique one: 4 band members spread out over multiple countries and continents, having never performed music together in the same room coming together through the wonders of modern technology to create totally compelling top of the line doom. 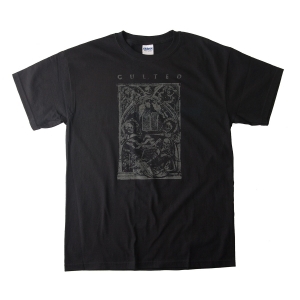 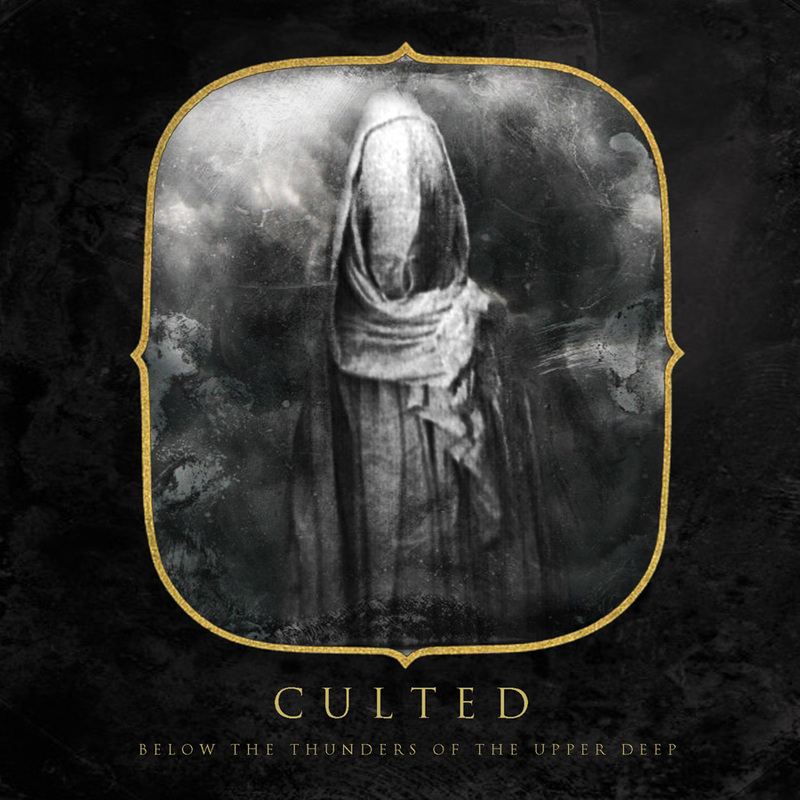 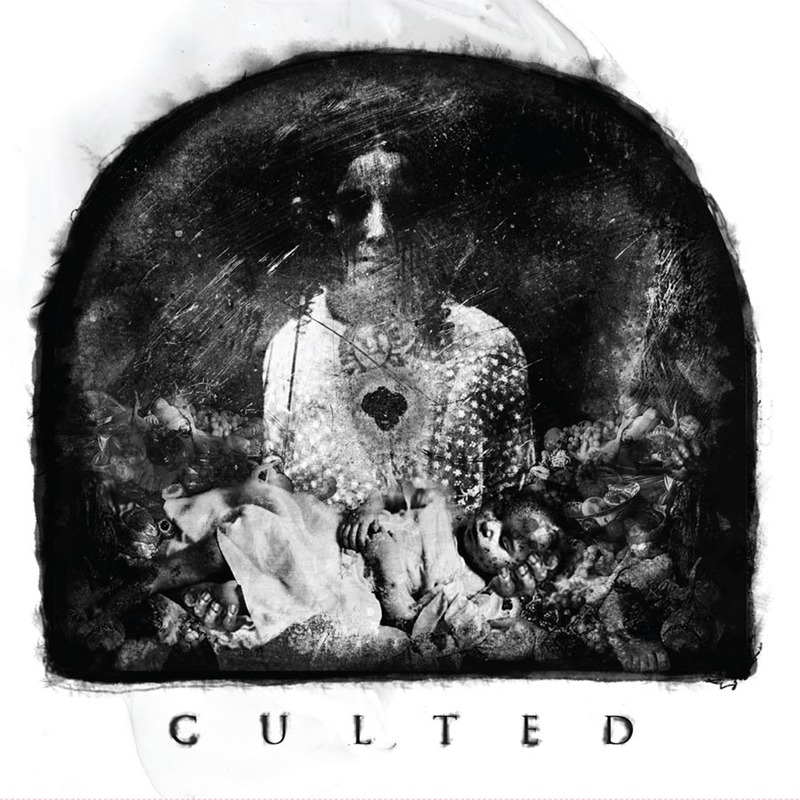 While CULTED's writing and recording process may be unusual, and a story unto itself, it certainly should not overshadow what this band has accomplished---creating a bleak and epic masterpiece of dystopian doom. 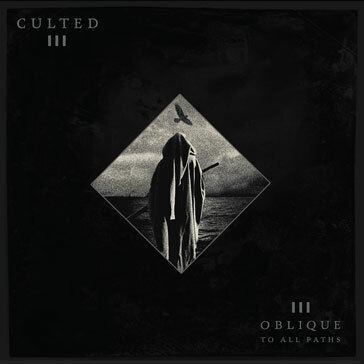 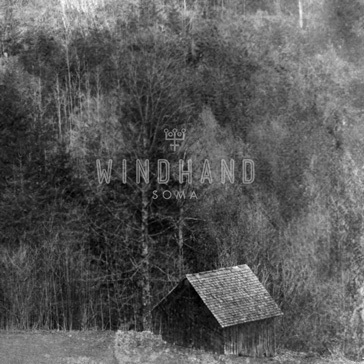 Cinematic in its scope, 'Oblique To All Paths' is a beautifully haunting and grim piece of sprawling doom metal—the perfect soundtrack to a desolate, barren winter.